Draycir have partnered with Worldpay to bring online invoice payments to the award-winning solutions, Spindle Document Distribution and Spindle Document Management. 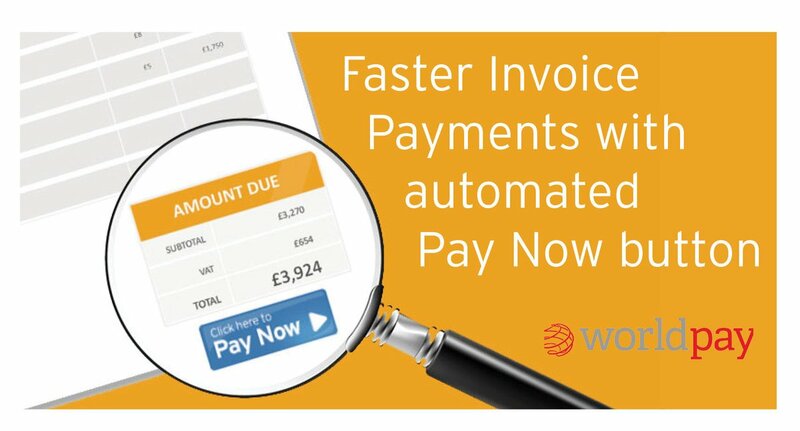 By automatically adding Pay Now buttons to all your outgoing invoices, pro forma invoices and statements your customers can easily make payment online via Worldpay. With online payments coming in faster than traditional methods such as bacs or cheques, you will have fewer unpaid invoices to chase and it will help to improve your cash flow. 1) The Pay Now button is automatically added to invoices, pro forma invoices and statements and emailed to your customers. 2) Clicking the Pay Now button takes your customer to the Worldpay payment portal. 3) Your customer can instantly pay online for the outstanding invoice amount via debit or credit card. Whether you are new to Draycir solutions or are an existing user, please get in touch with kinspeed.